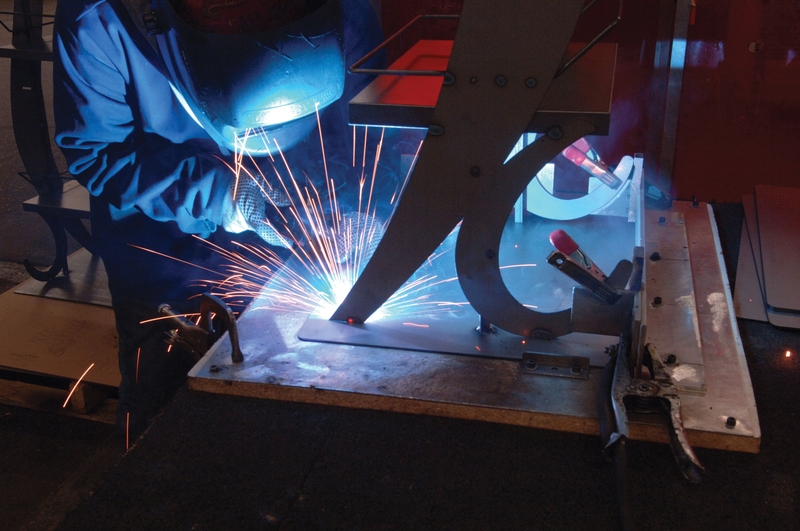 Accurate Perforating & Metal Fabricating today announced that its metal perforating and precision metal fabrication facilities in Chicago, Ill. received certifications of conformity to ISO 9001:2008. 'This achievement reflects and recognizes our employees’ commitment and hard work to manufacture only to the highest quality and performance,' said Aaron Kamins, president of the Accurate Companies. Accurate Perforating & Metal Fabricating (http://www.accurateperforating.com and http://www.accuratemetalfab.com) today announced that its metal perforating and precision metal fabrication facilities in Chicago, Ill., received certifications of conformity to ISO 9001:2008 from American Systems Registrar, LLC (ASR) of Wyoming, Mich. Accurate is a leading metal perforator and precision sheet metal fabricator servicing diverse industries ranging from original equipment manufacturers (OEMs) and fabricators to architects and point-of-purchase display design houses. 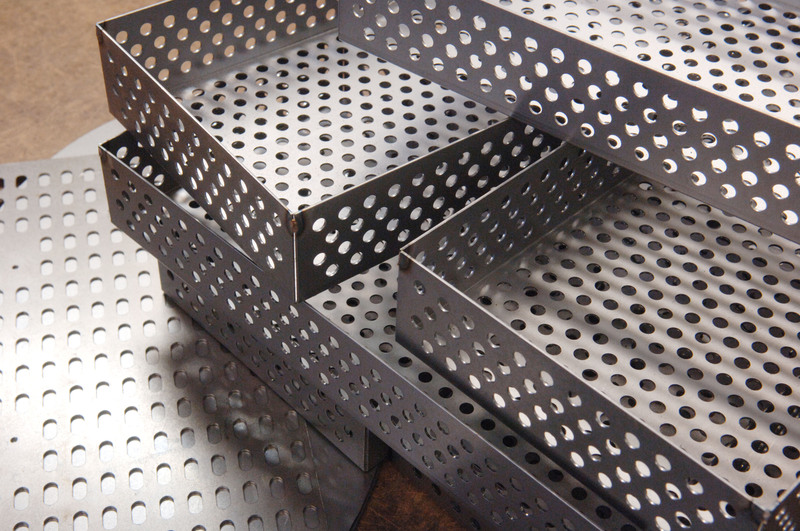 The International Organization for Standardization (ISO)’s recognized management standard confirms that Accurate’s perforating and metal fabricating facilities have established a quality management system that is in conformance with the International Quality System Standard for the processing of perforated metal and precision fabricated sheet metal. ISO 9001:2008 is a quality management system standard developed in 1987 by the International Organization for Standardization, the world’s largest developer of voluntary International Standards. The world-recognized ISO 9001:2008 standard is used to develop quality management systems focused on customer satisfaction, proactive continuous improvement, and cooperation between customers, suppliers and employees. Certification under ISO 9001:2008 implies customers will benefit from production processes that are effective and efficient resulting in safe, reliable, high-quality products. Founded in 1942, Accurate Perforating & Metal Fabricating is a leader in the design, manufacturing and fulfillment of perforated and fabricated metal material, parts and components for industrial, commercial and residential markets. 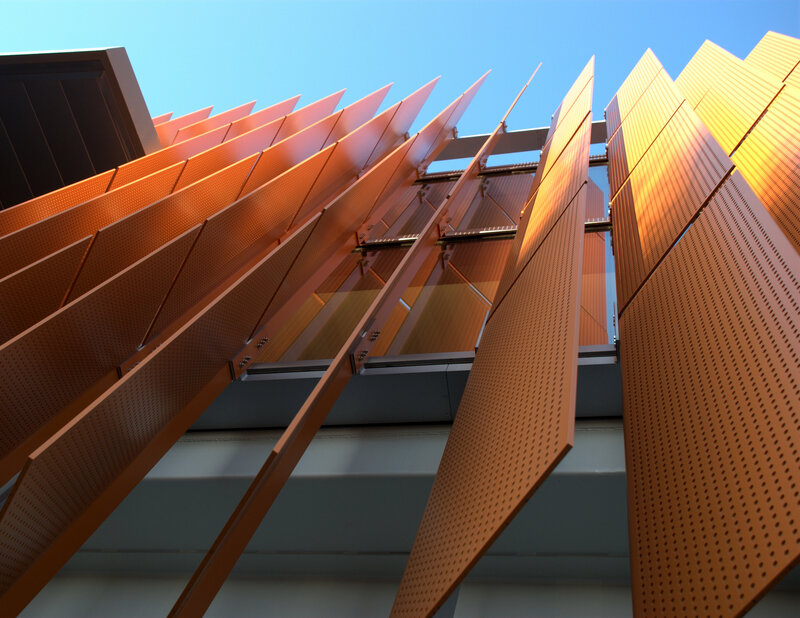 Their products are used in a wide variety of applications from building facades, filtration, and noise control to electronic enclosures, lighting fixtures, and retail merchandising. Accurate directly and indirectly services some of the largest brands in the world through original equipment manufacturers (OEMs), fabricators and point-of-purchase display design houses. The company’s capabilities include design/engineering support, perforating, punching, forming, laser cutting, welding, assembly, finishing, packaging and fulfillment. For more information on Accurate’s capabilities, services and equipment, visit: http://www.accurateperforating.com and http://www.accuratemetalfab.com.